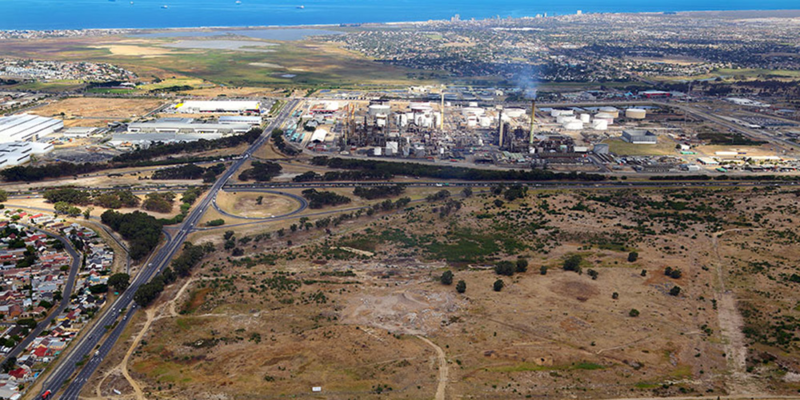 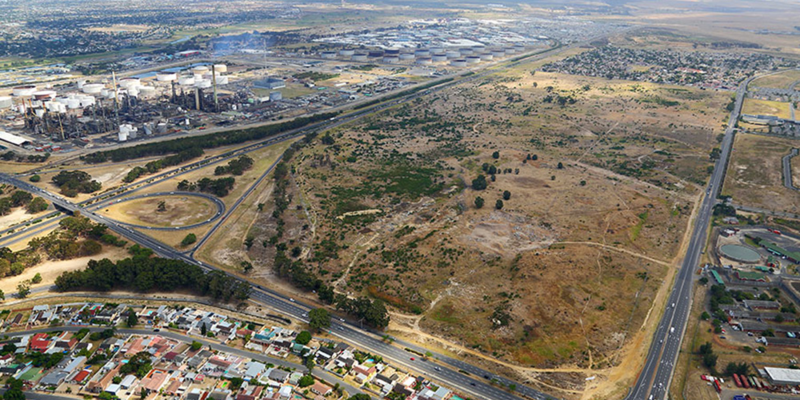 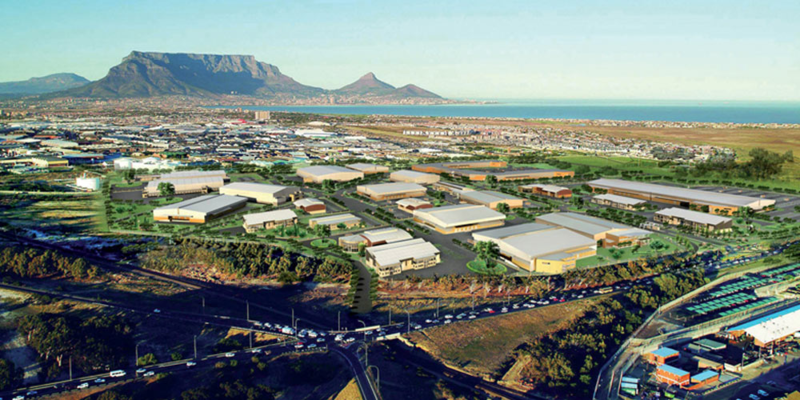 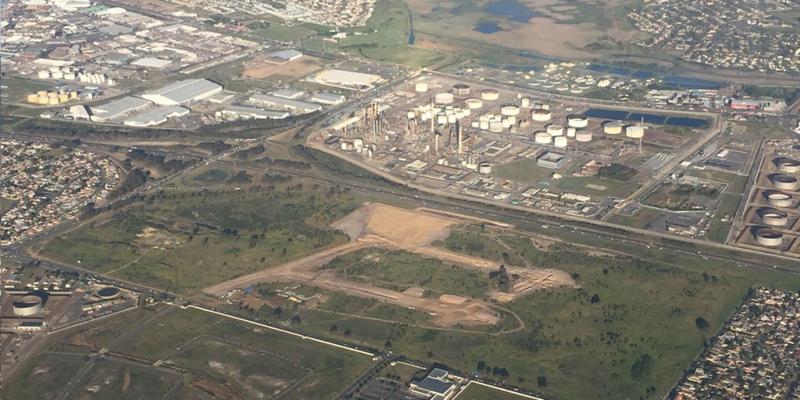 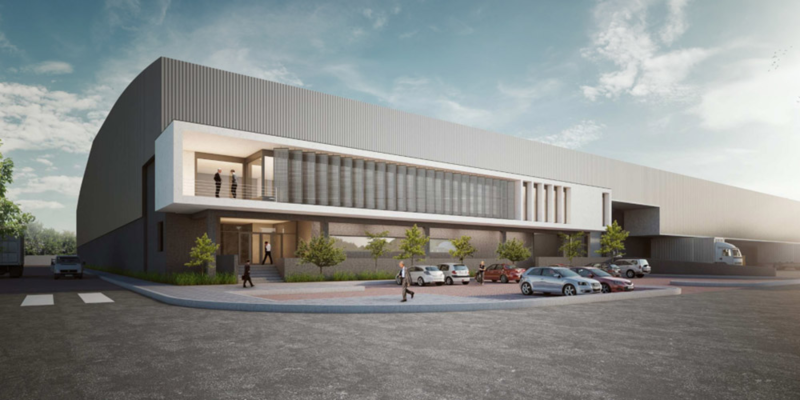 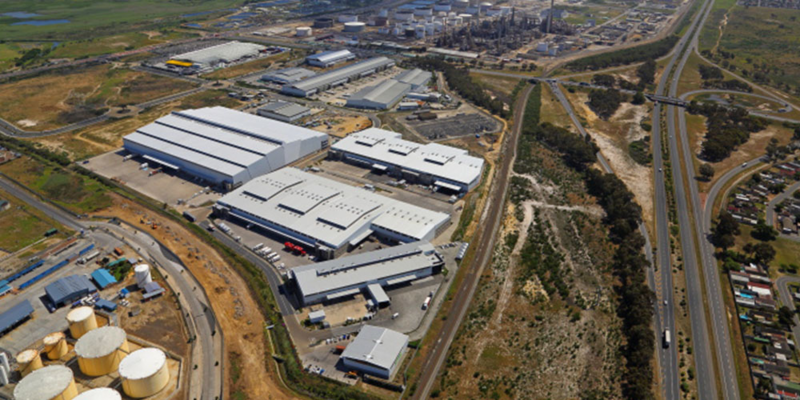 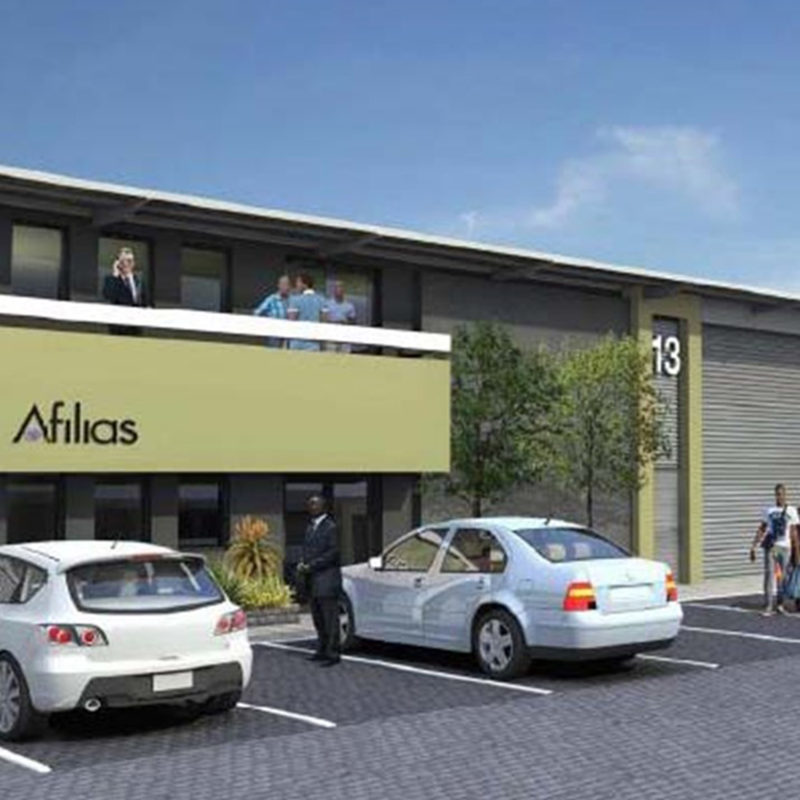 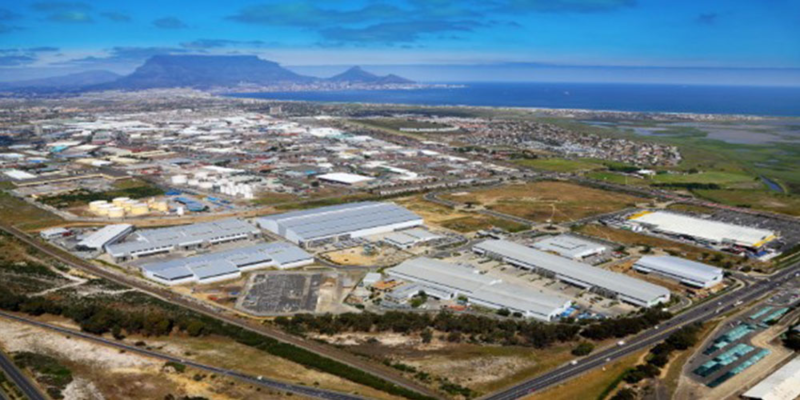 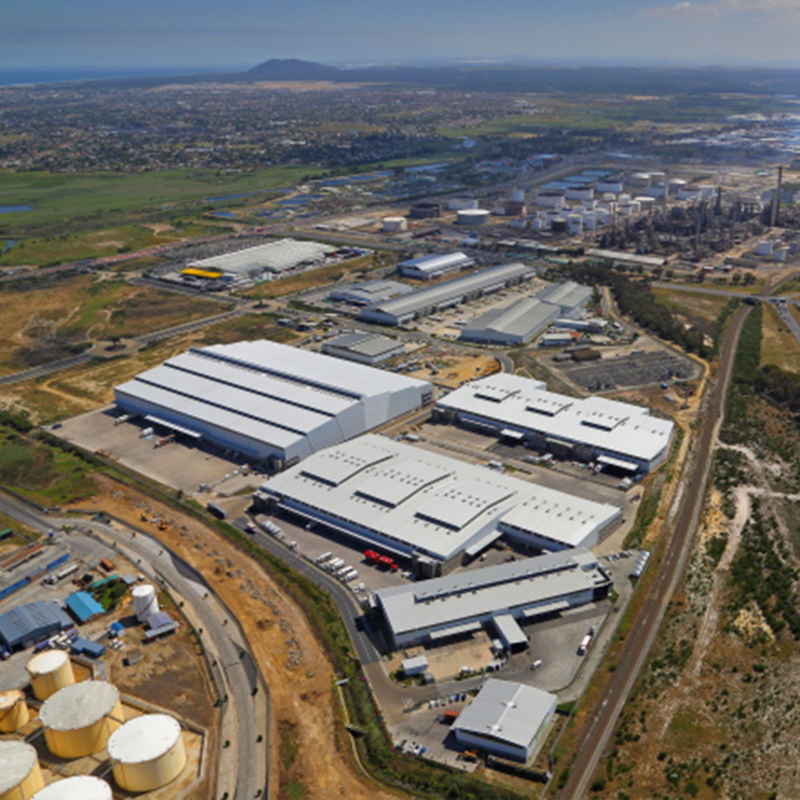 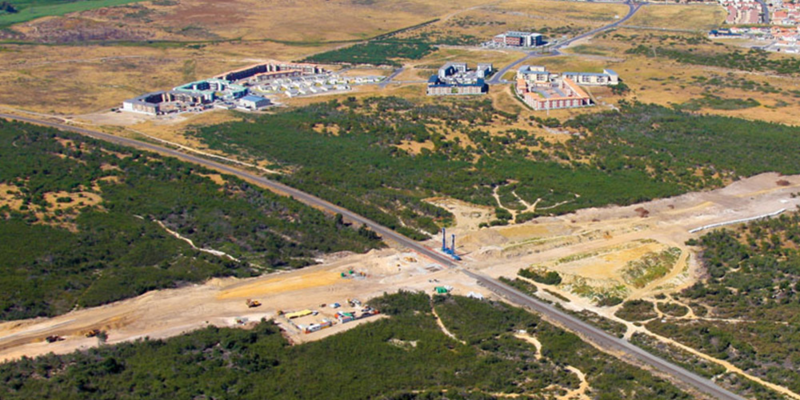 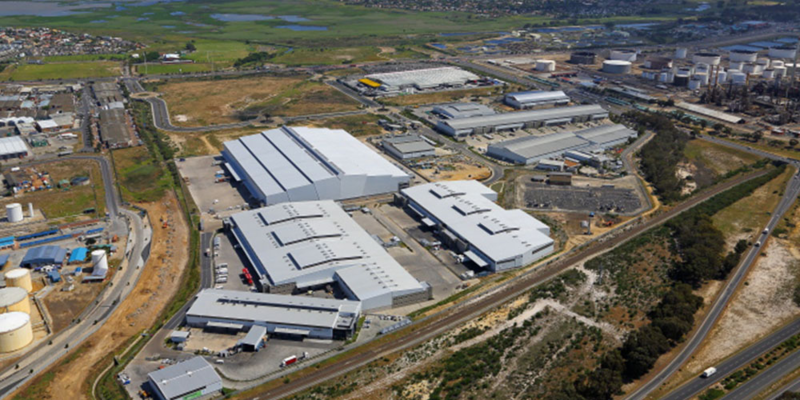 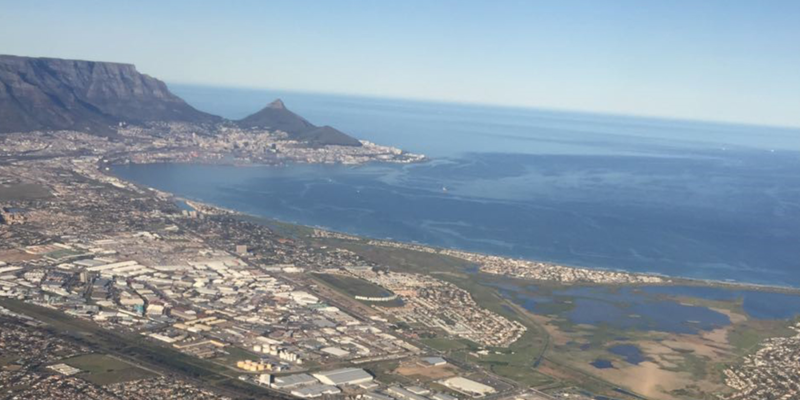 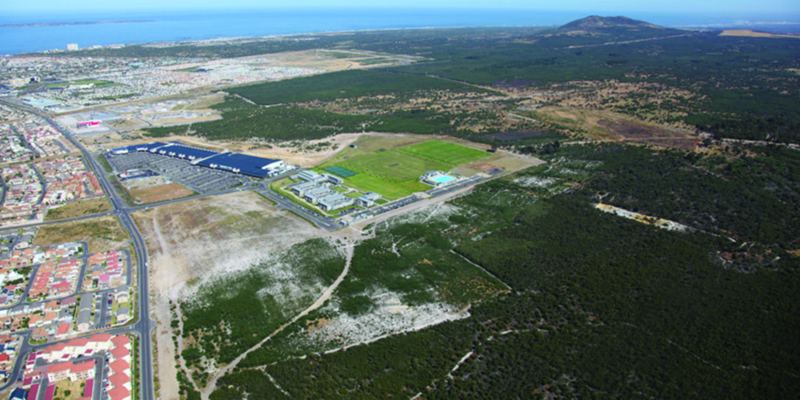 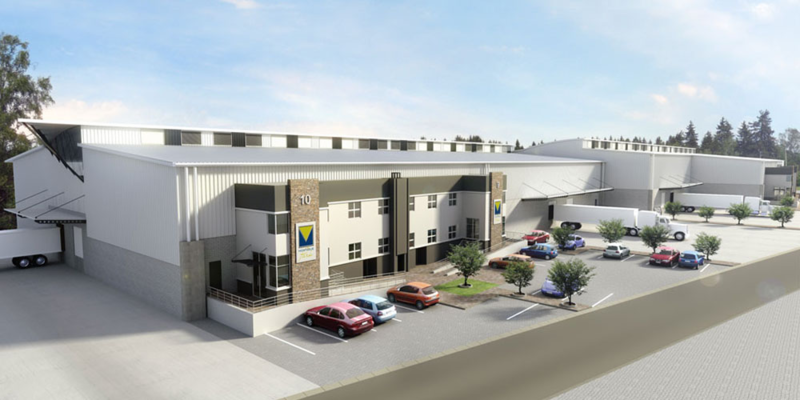 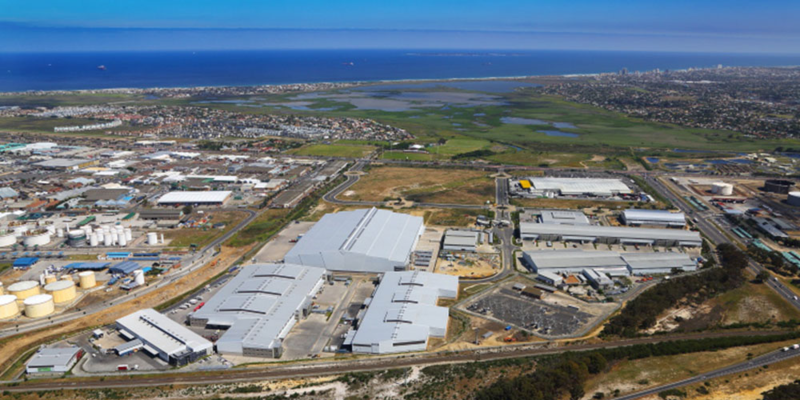 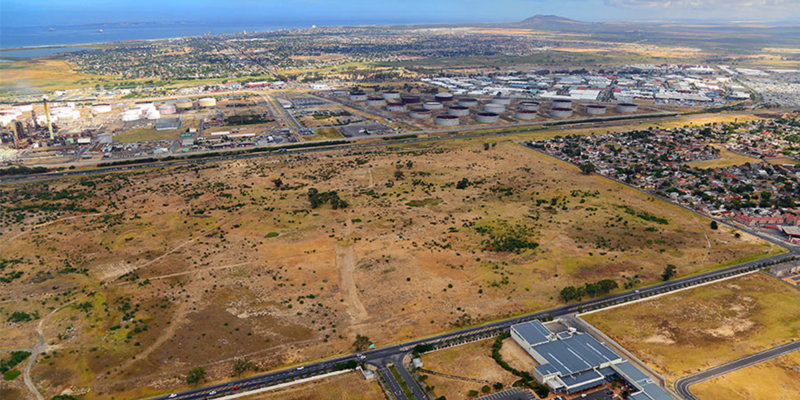 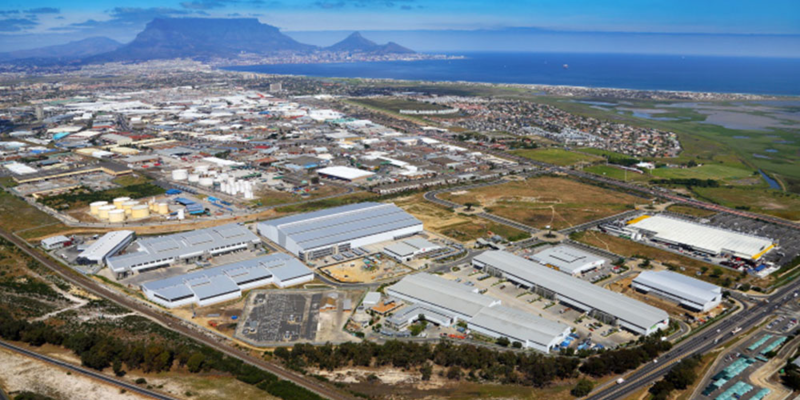 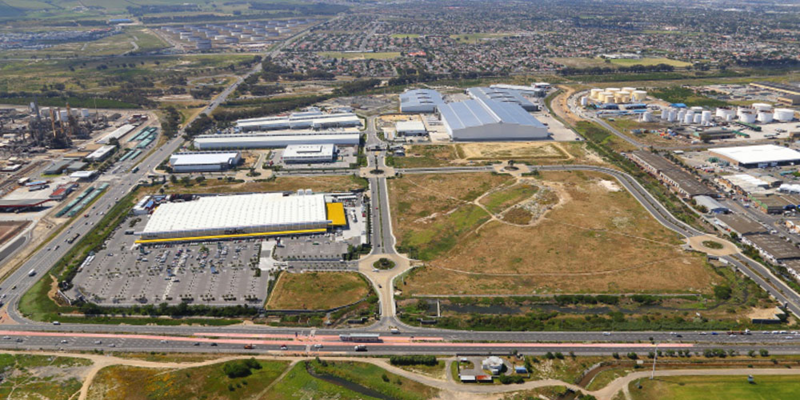 The N7 corridor along the Western Seaboard of Cape Town presents a variety of new industrial property development opportunities between the West Coast and the ports of Cape Town. 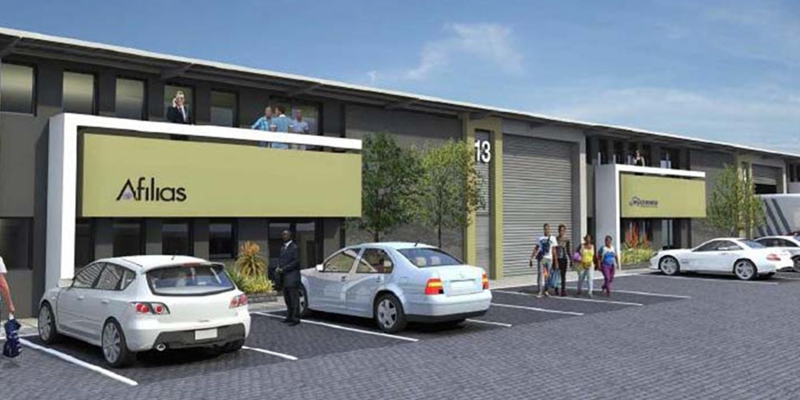 Tenants and investors are presented with a variety of property options. 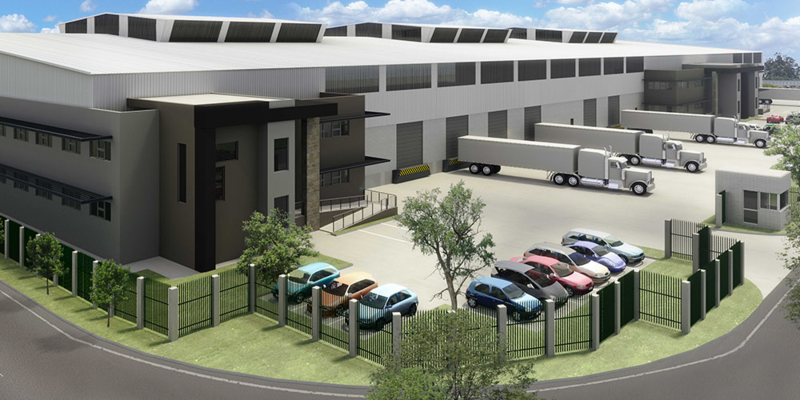 Have our innovative industrial property brokers evaluate your requirements and provide you with the most objective and comprehensive solution that best suits your unique business needs. 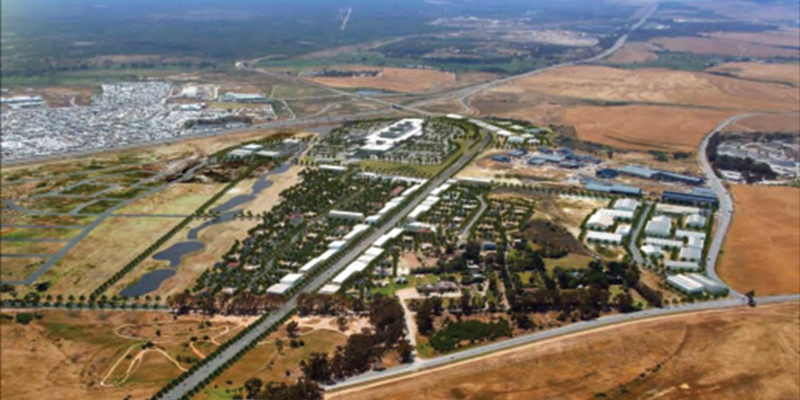 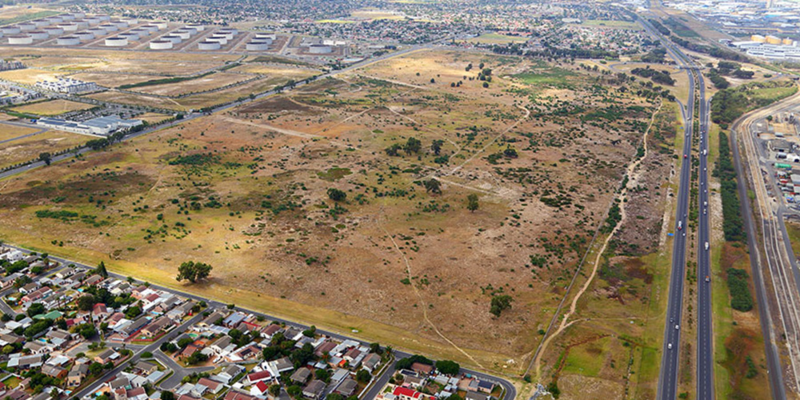 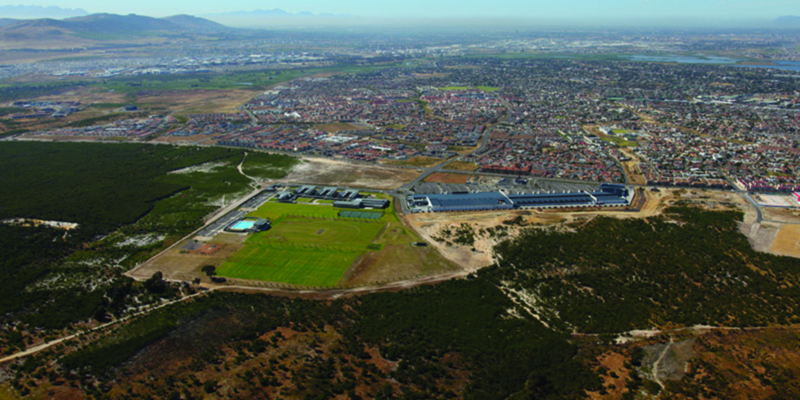 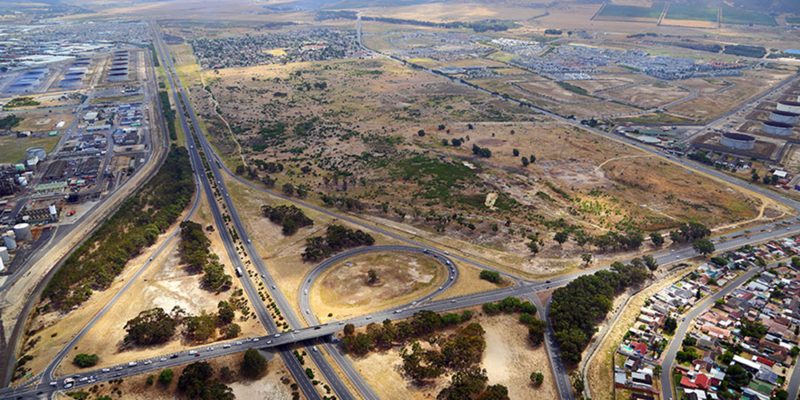 Most new property developments in the area are conveniently situated to the N7 and M14 highways. 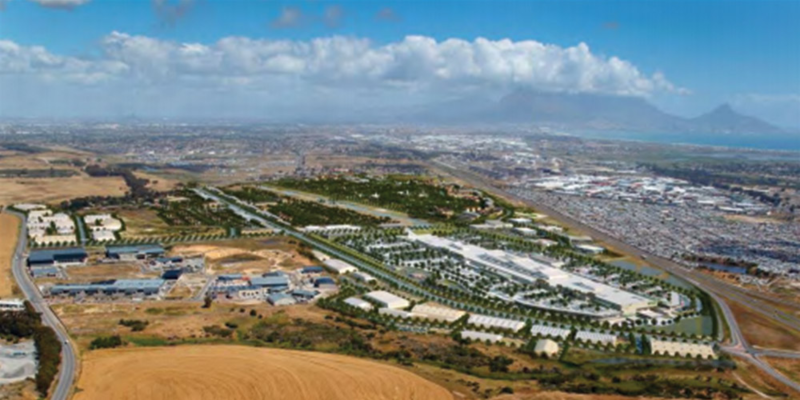 Entrances to most developments have been strategically positioned so to avoid congestion, and provide heavy vehicles with optimum turning circles as well as ease of access. 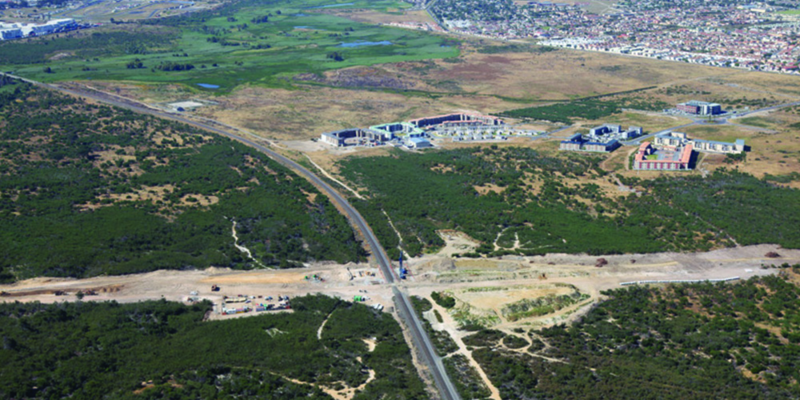 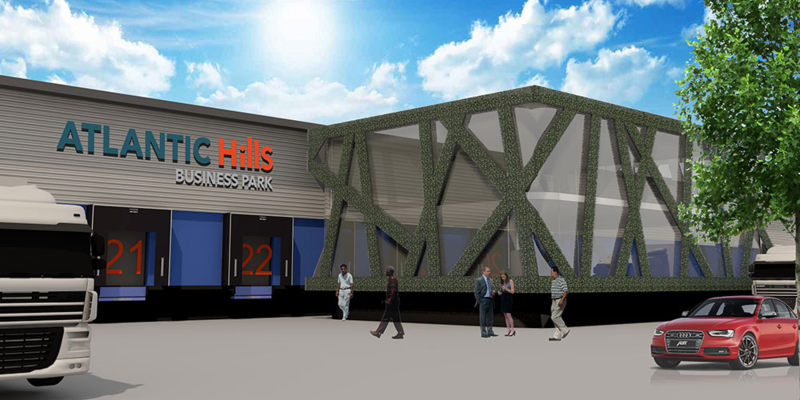 Furthermore, the MyCiTi bus service is planning on expanding its presence in the area. 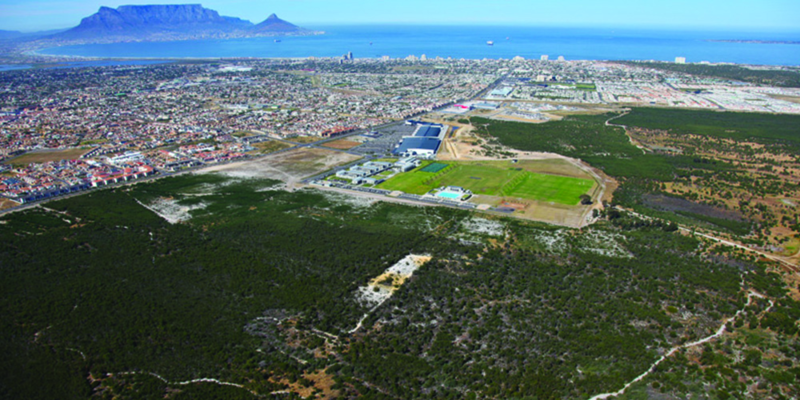 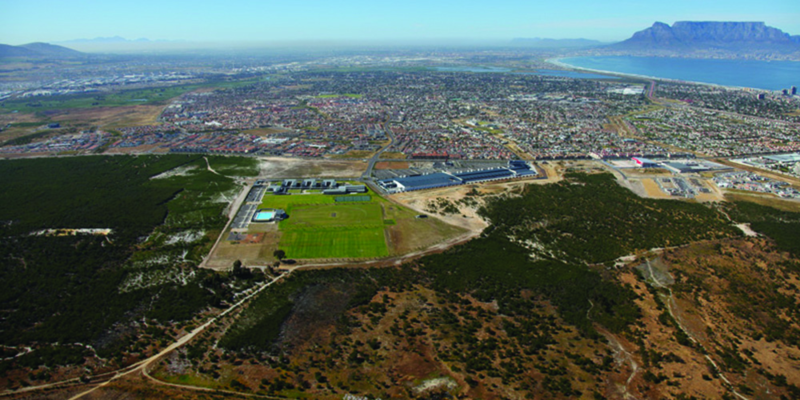 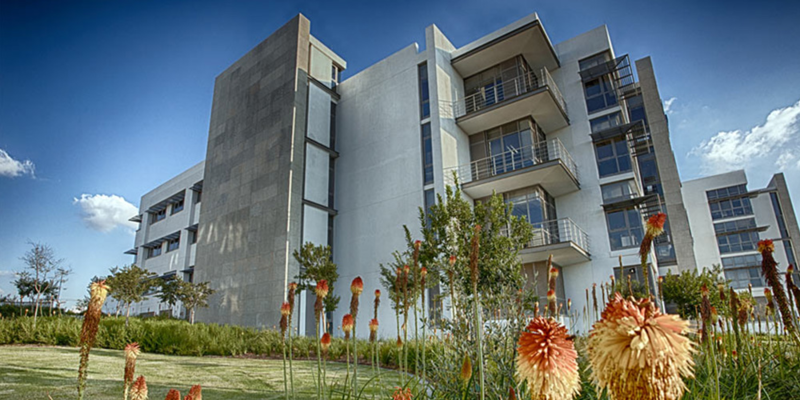 Therefore, these new developments are some of the most accessible in all of Cape Town. 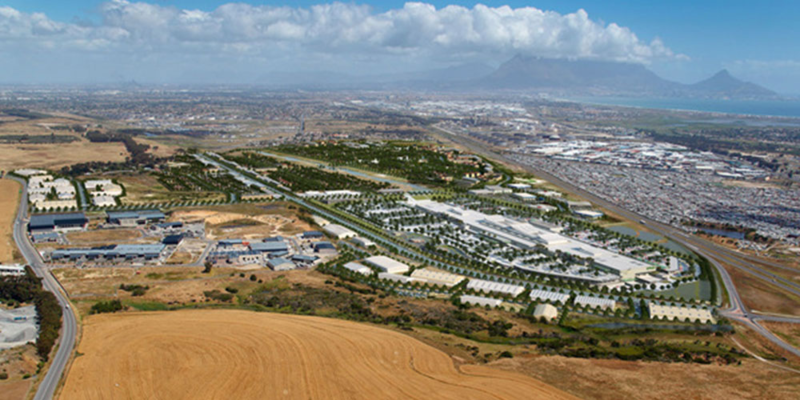 Expect to reach the Cape Town City Centre and harbour within 20 minutes and the Cape Town International Airports within 15 minutes. 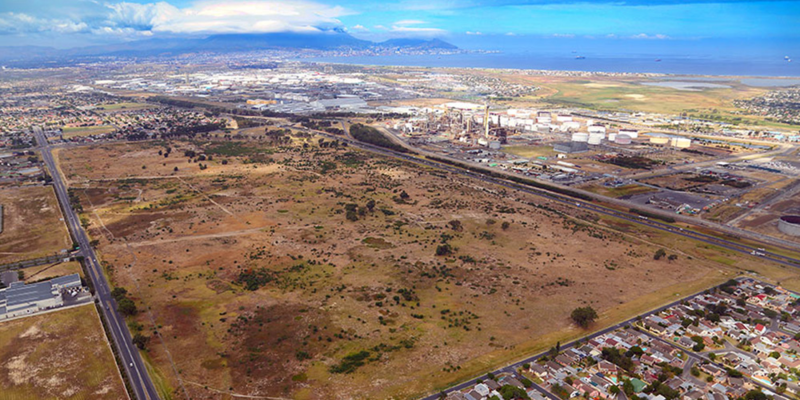 Explore our interactive map for a more detailed view of the area and its relative proximity to main points of interest in the greater Cape Town area. 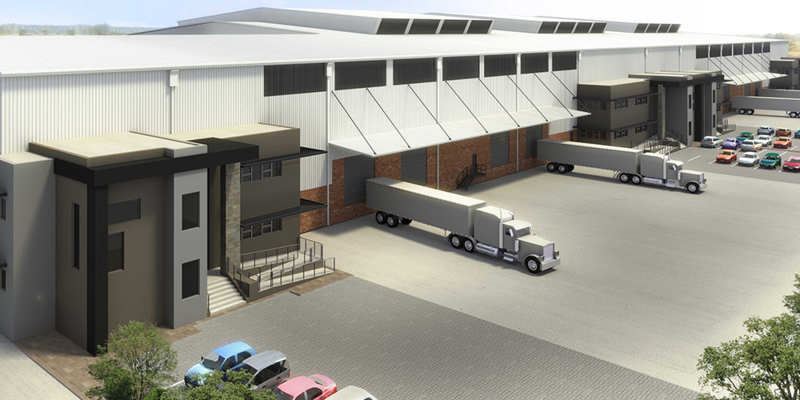 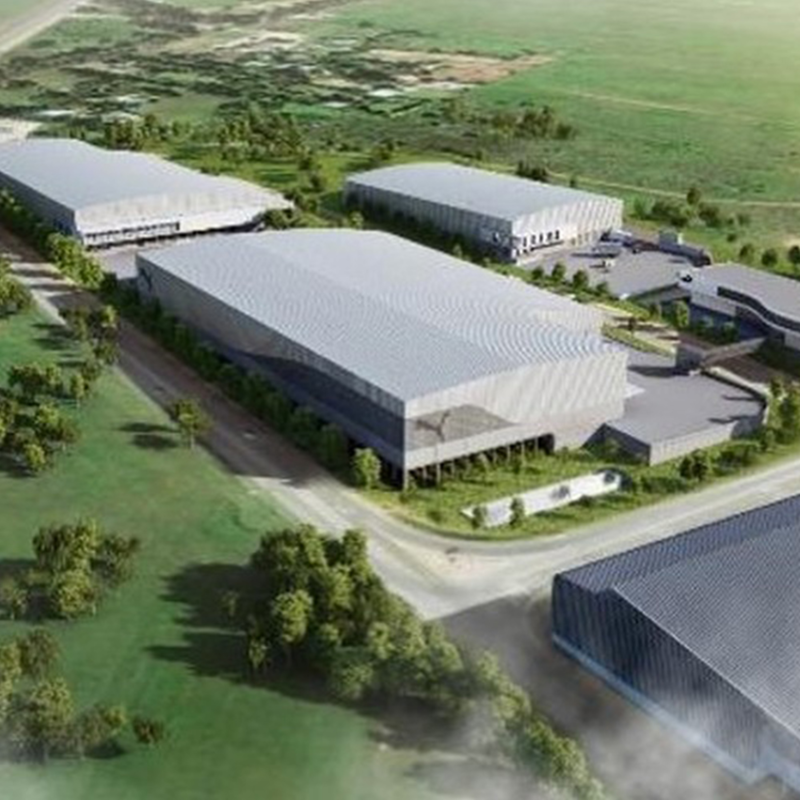 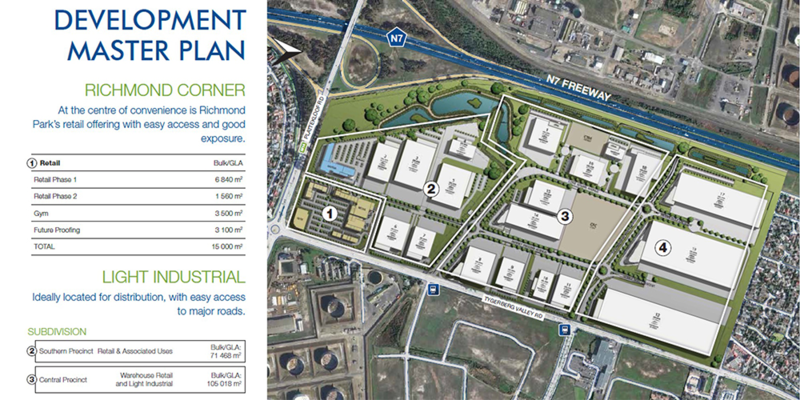 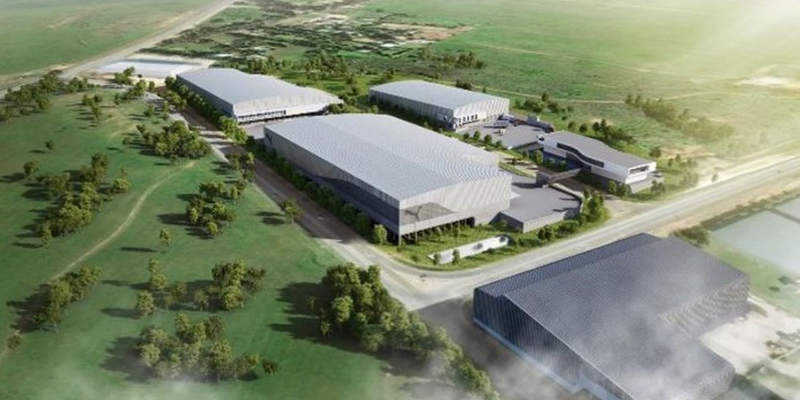 These new industrial property developments with increased height and modern design provides companies with meaningful increase in overall efficiency. 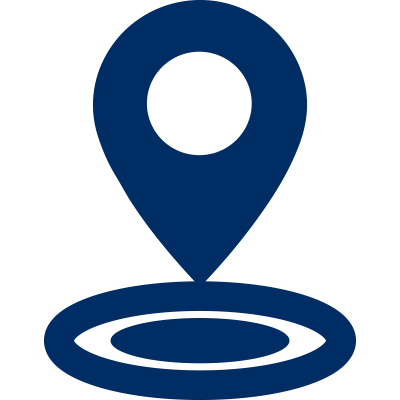 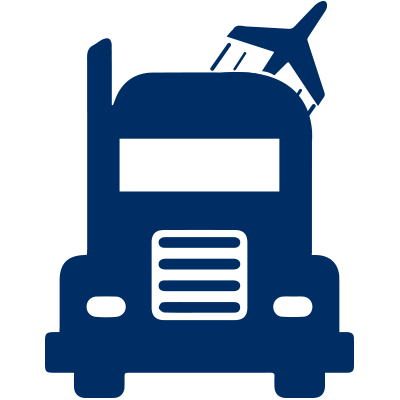 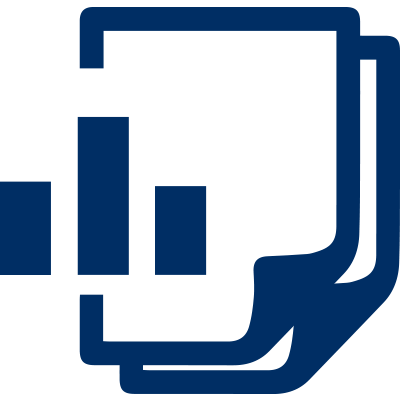 Furthermore, most new developments benefit from a host of new innovative technologies focused on energy saving, cost reduction and operational effectiveness that will enhance the way you do business.